- Meet in Dubai airport then transfer to Dubai hotel. - Your tour manager will revise procedures of your holiday. - Morning pick up to enjoy half day traditional Dubai city tour. - Back to hotel and overnight in Duabi hotel. - Morning pick up to enjoy half day modern Dubai city tour. - Morning pick up to visit top tourist attractions in Abu Dhabi. - Breakfast then transfer to airport for the fligh to Cairo. 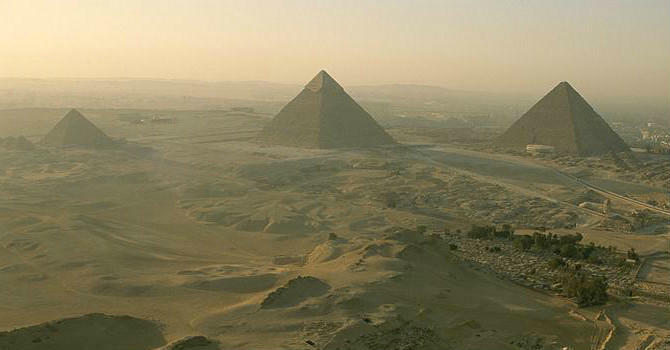 - Arrive Cairo, meet and transfer to hotel, overnight stay. - Full day tour to the Egyptian Museum, Saladdin Citadel & Khan El Khalili. - Transfer to Aswan airport for the flight to Cairo for your international flight.